Under a passionate sky, caressed by soft breezes, your Caribbean soul mate awaits. Wait – did you think we were offering a dating service for people in search of Caribbean mates? What we're actually matching you with is the island that suits your vacation style. 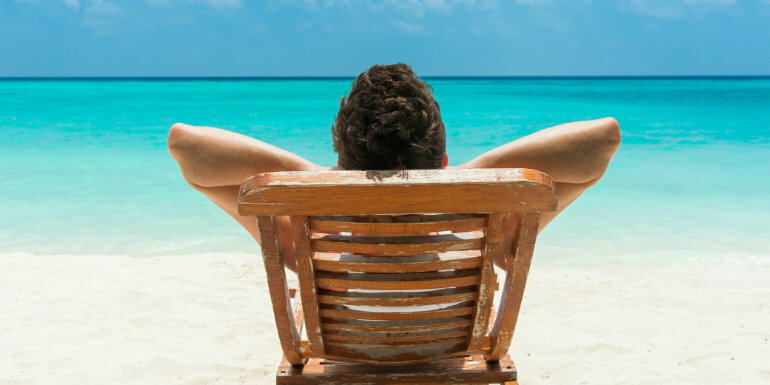 Find your cruise persona and we'll tell you your perfect island hook-up. Keep checking back about the dating service, though. Grace Bay Beach in Turks and Caicos boasts sugar-fine white sand and blue-green waters; keep an eye out for local conch fishermen catching their lunch, too. For those who crave a more remote spot, Antigua's 365 beaches include many a cozy cove. Seven Mile Beach is another terrific spot to do nothing all day, or you can spend the day in its array of beach bars, restaurants, and shops. For the best snorkeling and diving on Seven Mile Beach, we recommend Cemetery Reef. 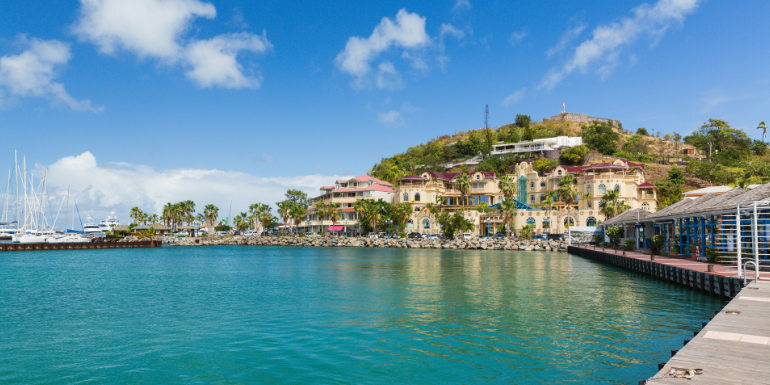 Marigot in Saint Martin, the French half of two-nation island Saint Maarten/Saint Martin, is often described as the gourmet capital of the Caribbean. It's rivaled, some say, by the French cuisine in St. Bart's. Expert climbers can take on St. Lucia's famous Pitons—two massive, green-covered mountains. The smaller of the pitons is actually harder to hike; it is about twice as steep as the larger one. 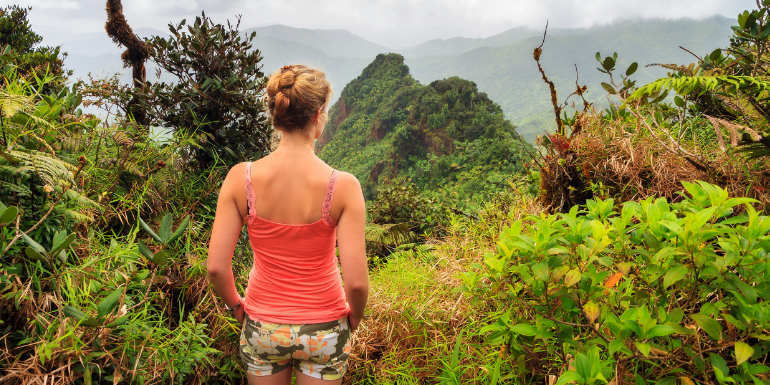 The average hiker may prefer Puerto Rico's famous El Yunque Rainforest. It's full of rivers, streams, brooks, and waterfalls. 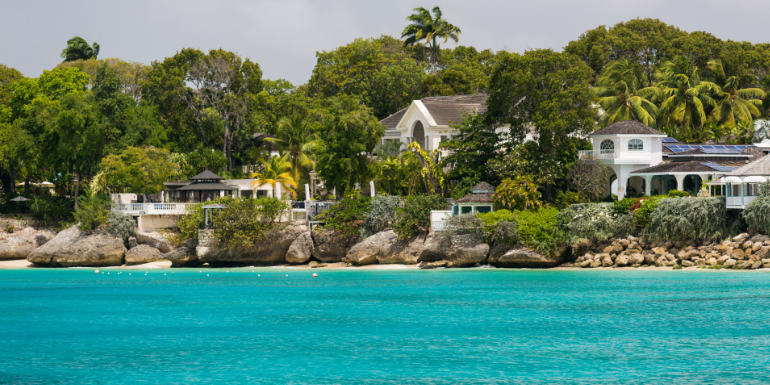 The water may be on the chilly side, but you have the Caribbean sun to serve as an equalizer. 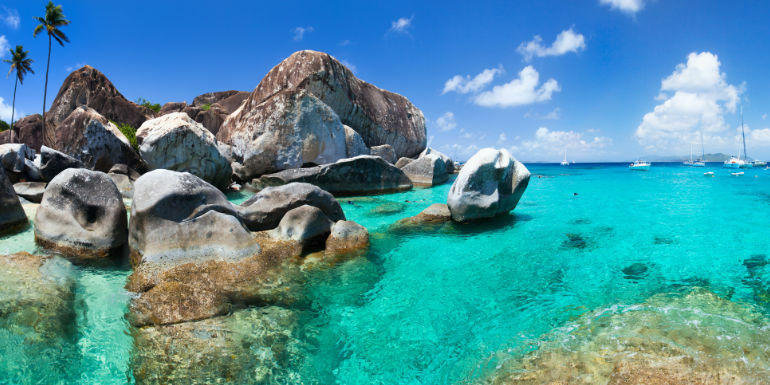 Head to The Baths in Virgin Gorda in the British Virgin Islands for some of the most mind-blowing rock configurations you will ever see. Here you'll see evidence of the island's volcanic origins, as huge granite boulders lie in piles on the beach. 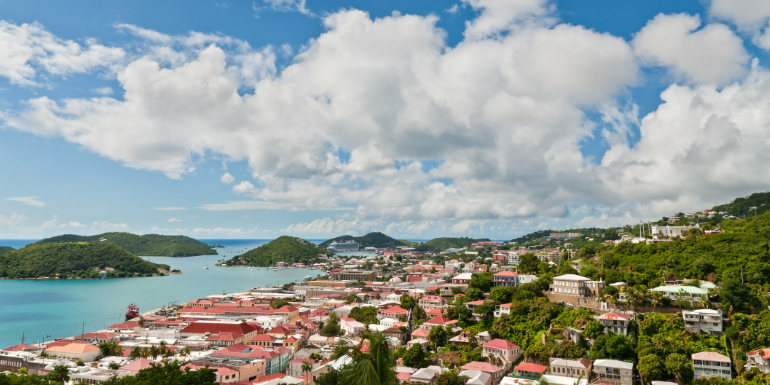 Hey, big spender, spend a little time in St. Thomas to find irresistible deals on diamonds, watches, jewelry, and home fashions, all duty-free. Just about any Caribbean island is a celebrity playground, but Barbados is one of the region's more active scenes. Sting, Mick Jagger, and power couple Victoria and David Beckham have been known to visit. 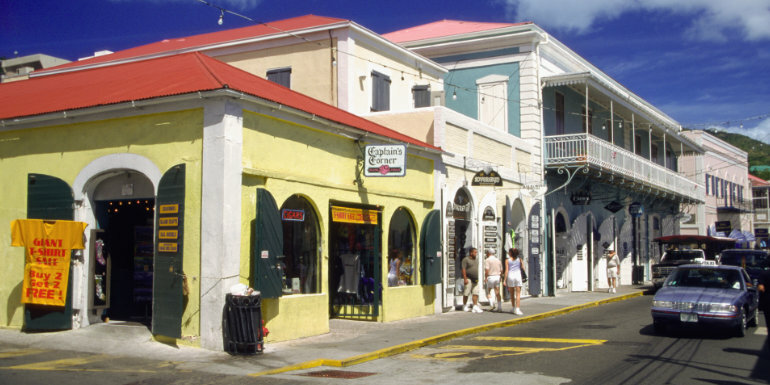 It's also home to R&B singer Rihanna, who was born and raised on the island. What's your favorite Caribbean island?